You are here: Home / INKER ART. 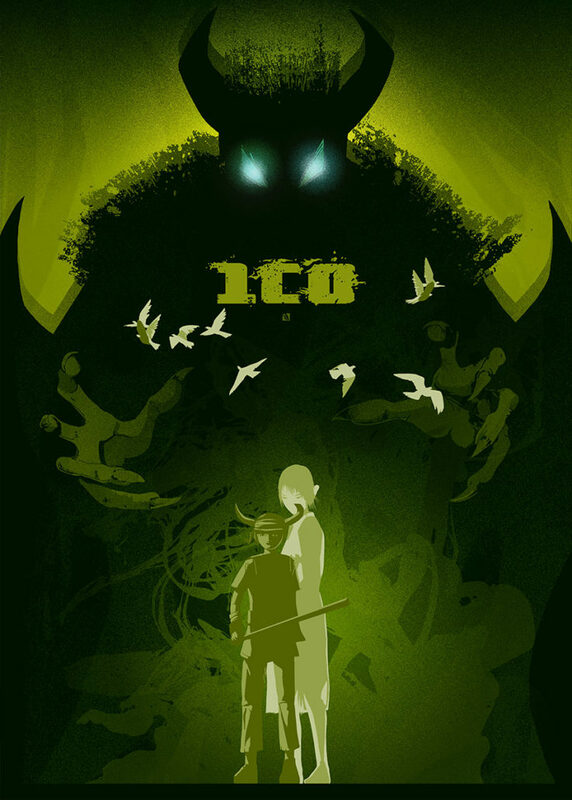 / ICO. Poster created for the 2016 Paris Games week Expo in collaboration with ARTtitude. KONG SKULL ISLAND. SHADOW OF THE COLOSSUS.